Welcome aboard, Loyal Listeners! This is Fin Flicks, a podcast about the horrors of the deep. SyFy wasn't trying to launch a franchise when they made Sharknado. But six movies later, it's clear that this cult hit had an impact we can't overlook. 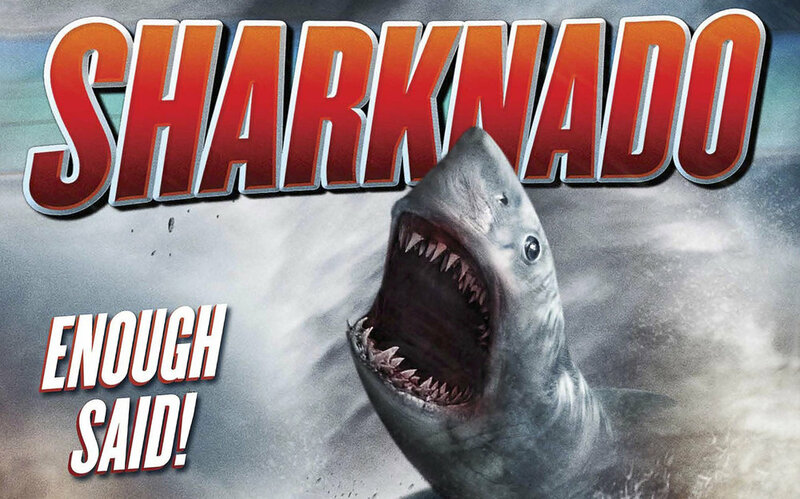 But is Sharknado just an insincere piece of fluff with no redeeming qualities? Have new shark movies jumped the shark? Find out on this penultimate episode of Fin Flicks Season One!